We would like to thank ALL of our sponsors for their help, without their generosity we could not save lives. 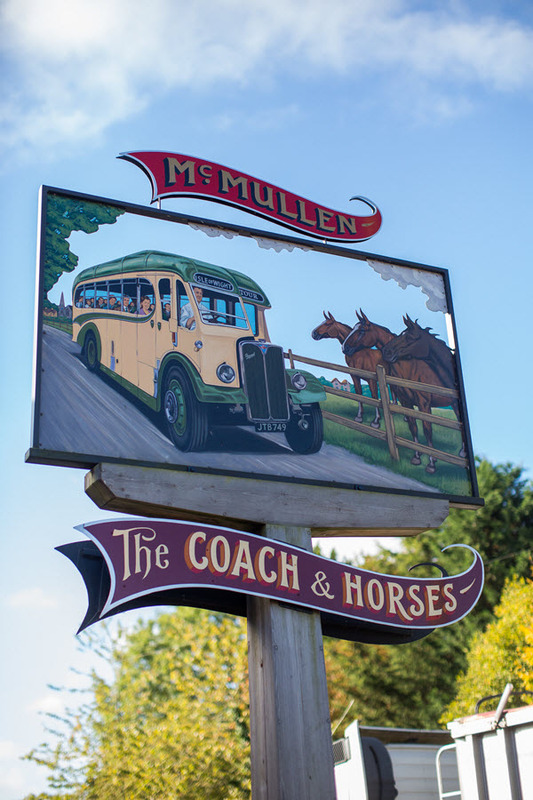 McMullen For donations to our charity raffle 2018. EPPING FOREST DISTRICT COUNCIL 10 Team Rescue Radios 2017. STANSTEAD AIRPORT PASSENGER COMMUNITY TRUST Sponsorship 2017-2018 for RS5 Rescue Sled. DACORUM COUNCIL For Boat and Equipment 2017. WATFORD COUNCIL For Boat and Equipment 2017. THREE RIVERS COUNCIL Boat and Equipment in 2017. RICKMANSWORTH WATERWAYS TRUST For launch sites 2017. CLANCY GROUP For use of their grounds in 2016. NATIONAL LOTTERY For water rescue incident trailer. EAST HERTS DISTRICT COUNCIL For HELMETS 2016. UK SAR For TRAINING fund 2016. DEFRA For flood rescue support 2011-2016. D.O.T. For GRANT for protective equipment for the flood rescue team 2015. EPPING FOREST DISTRICT COUNCIL Rescue ROPE KITS 2015. HERTS COMMUNITY FOUNDATION For 4 new DRYSUITS for new volunteers. STANSTED AIRPORT COMMUNITY TRUST For RADIOS 2013. AFFINITY WATER For DEFIBRILLATOR EQUIPMENT UPDATES 2014. ROYDON LEISURE PARK / MARINA For use of SLIPWAYS. EPPING FOREST HOUSING For STORAGE 2014 onward. RIVERSMEAD HOUSING For STORAGE 2011 onward. STORT HOUSING For STORAGE 2011 onwards. LEA VALLEY PARK For use of SLIPWAYS. CANAL & RIVER TRUST For LICENCING only. Coach and Horses Donations Big thank you for donations made by patrons of the Coach and Horses. A McWilliams VIA AMAZON GIFTS Big thank you to A McWilliams for your CPR Life keys.These will aid the team in an emergency, and will of course save someones life! ANONYMOUS VIA AMAZON GIFTS Big thank you to our supporters for the donations through our amazon gift page! ANONYMOUS VIA AMAZON GIFTS Big thank you to anonymous funders for the donations from our amazon account. These will keep the team safe in the winter months of darkness. ANONYMOUS VIA AMAZON GIFTS Big Thank you to the anonymous funder via our amazon gift account! These will help keep the team safe when working at night. ANONYMOUS VIA AMAZON GIFTS Big thank you to the anonymous funder via our amazon gift account! These will help us get to someone trapped in vehicle in water.